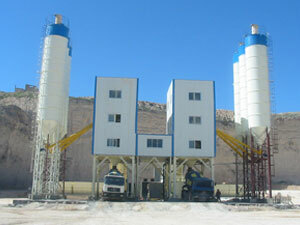 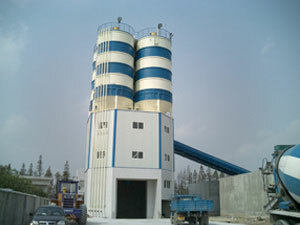 Our asphalt mixing plants are designed in modular structure. 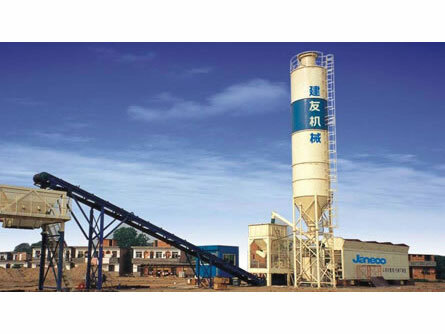 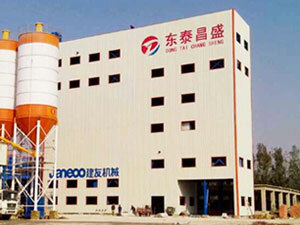 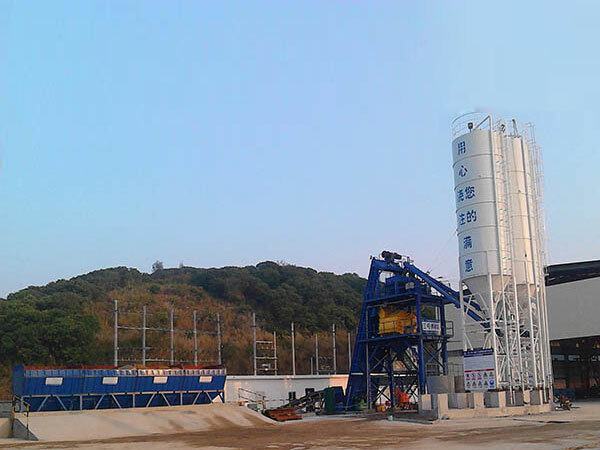 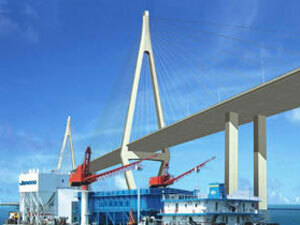 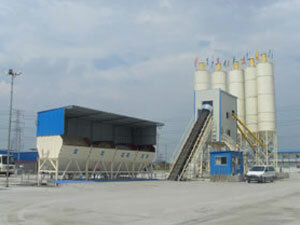 By adopting "inertial + back-blowing" type bag filter, our asphalt mixing plant is highly eco-friendly. 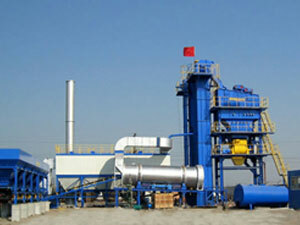 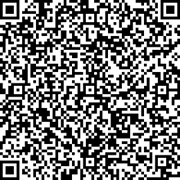 The burner of our plant is compatible with any kinds of fuel. 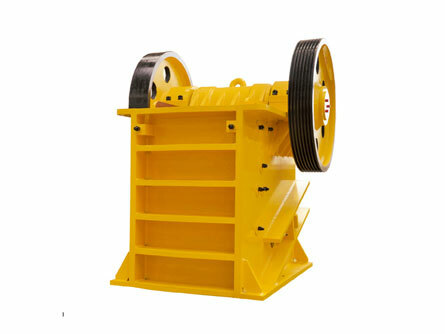 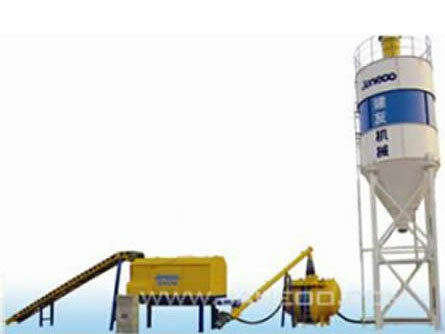 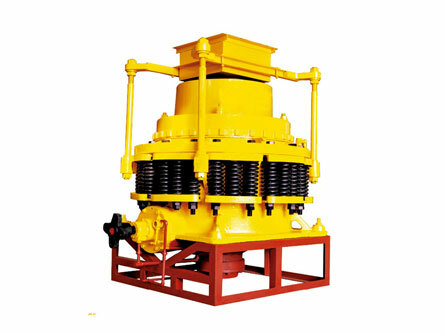 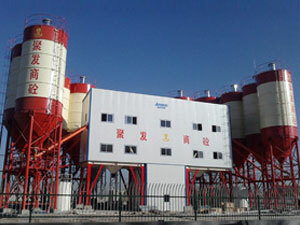 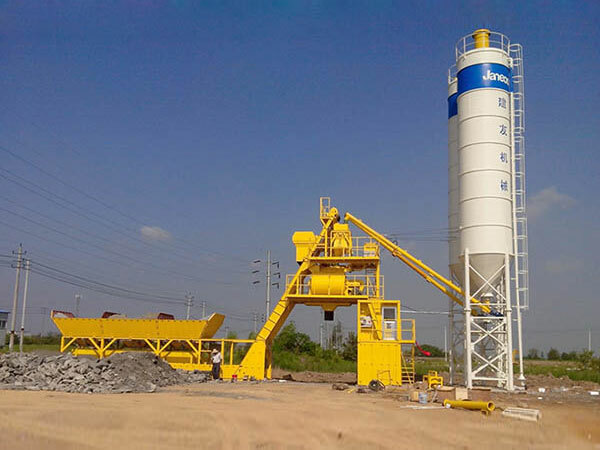 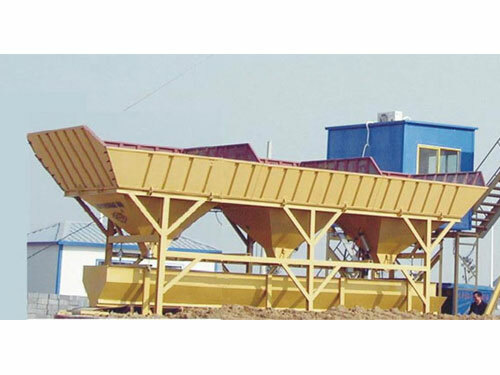 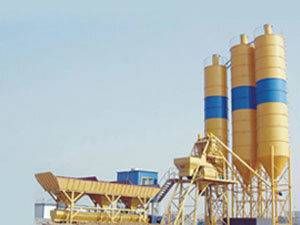 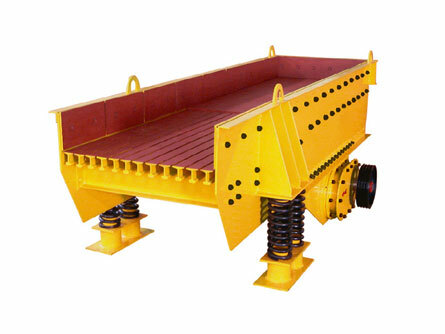 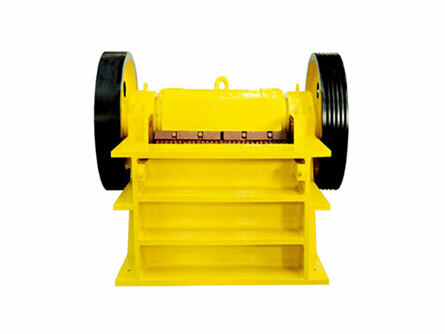 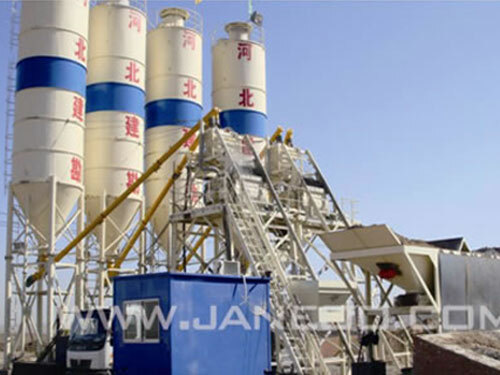 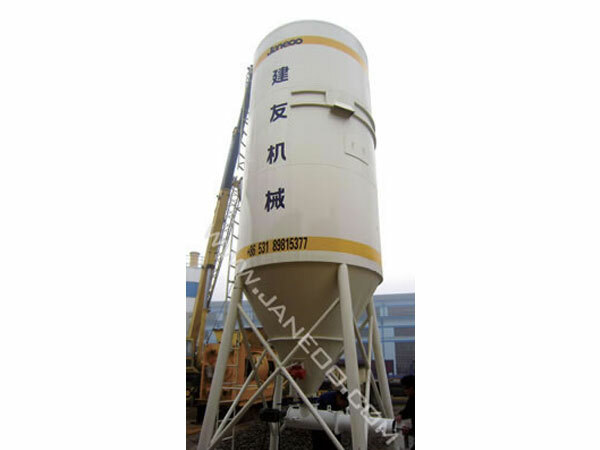 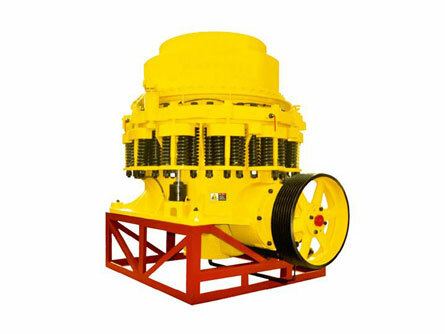 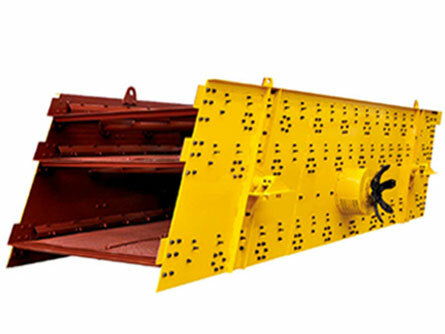 This is special mixing plant for achieving the continuous even mixing of a variety of stabilized road base materials which has the high matching accuracy (in accordance with the requirements of raw materials), so it is widely used in the construction fields of road, airport, dock and other stabilized road base material construction project. 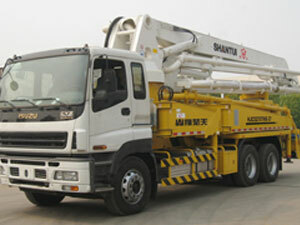 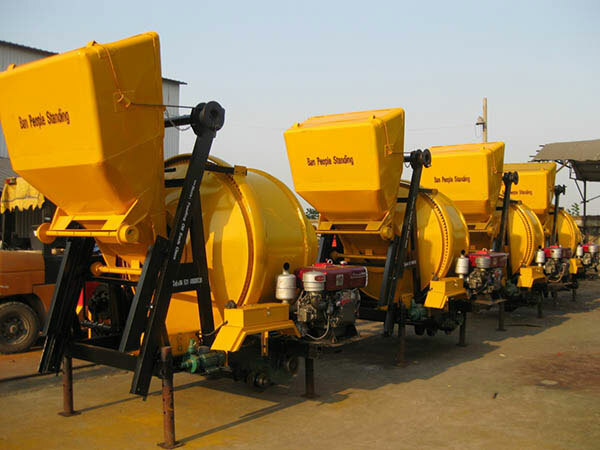 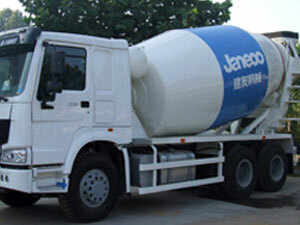 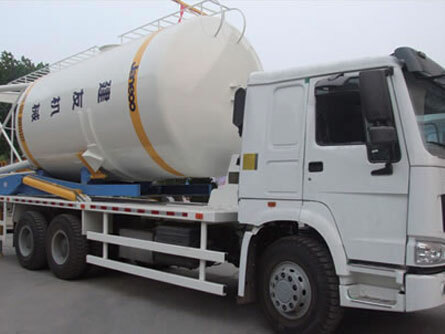 Our concrete transit mixers are available with different models, each one has different mixing volume, from 4m³ to 19 m³. 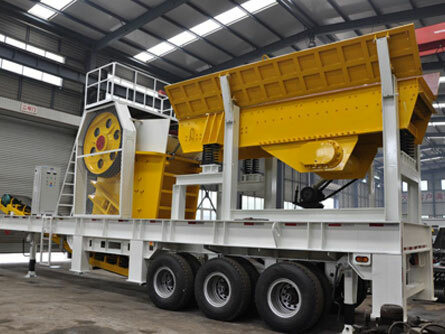 Its key components, such as transfer arm and outrigger, hydraulic system, electronic control system and pumping system are all from Germany. 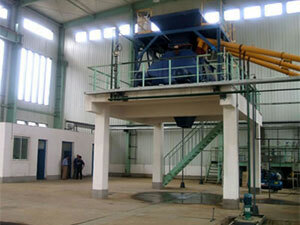 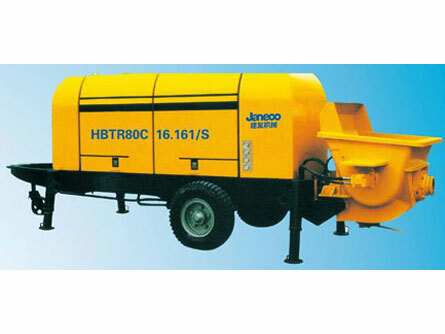 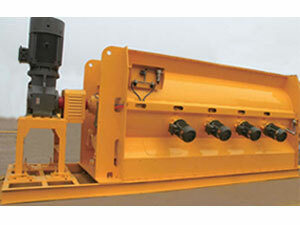 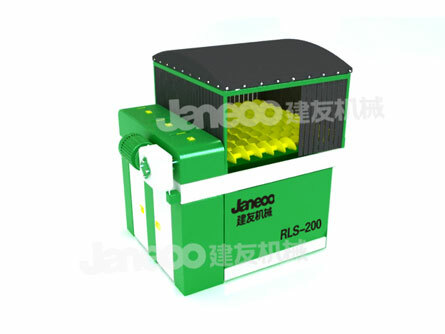 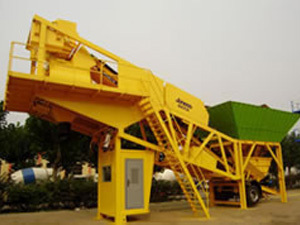 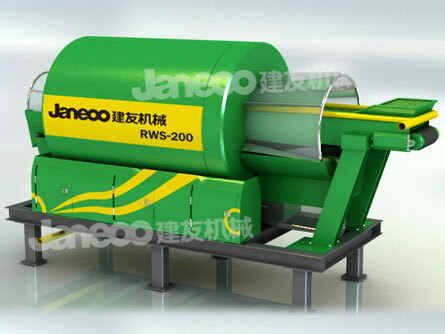 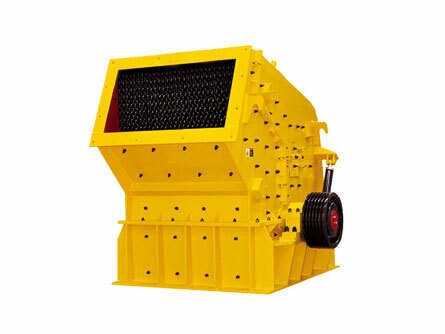 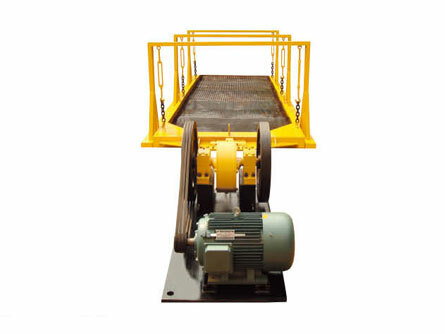 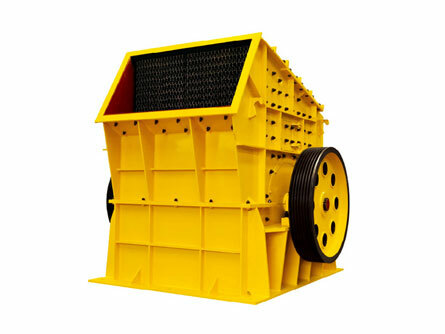 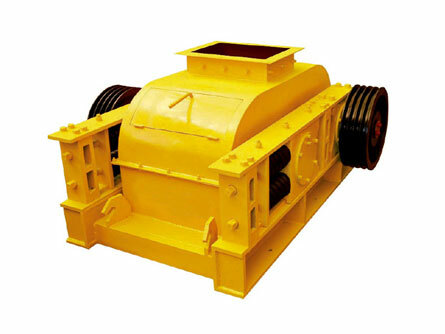 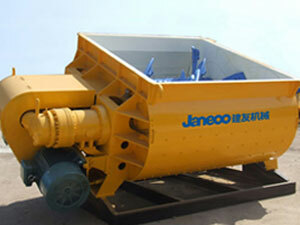 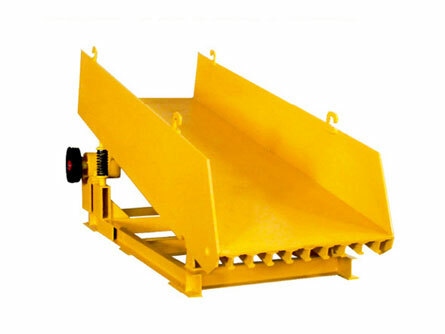 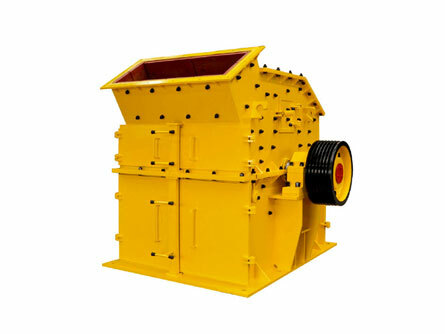 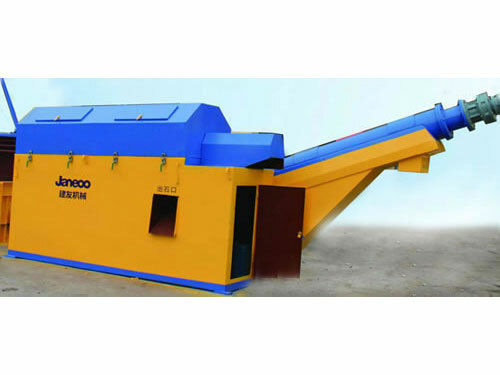 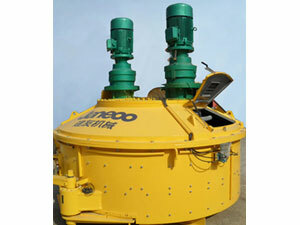 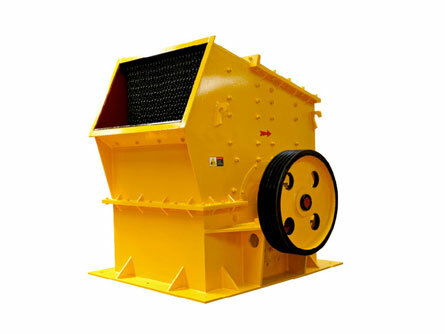 This waste treatment equipment is equipped with a dual-shaft compulsory mixer. 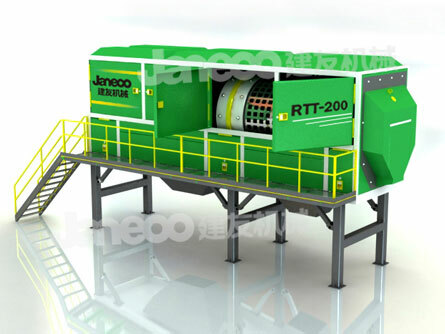 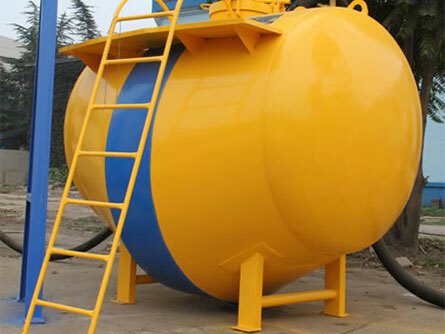 And it adopts cement-solidification and medicament-stabilization integrated technology for the treatment of hazardous wastes.